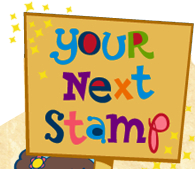 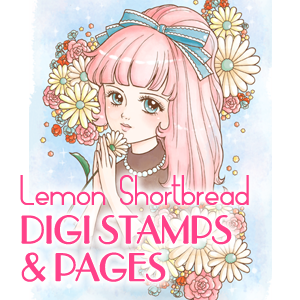 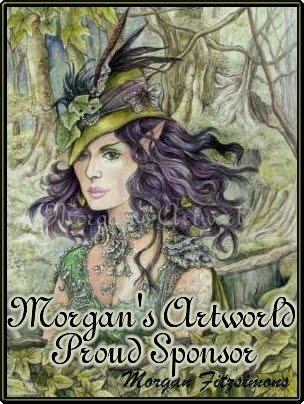 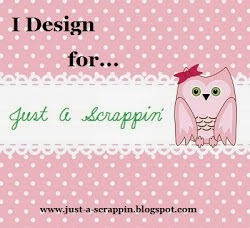 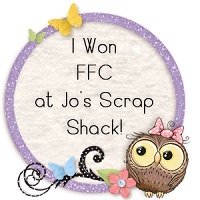 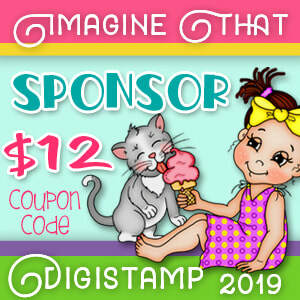 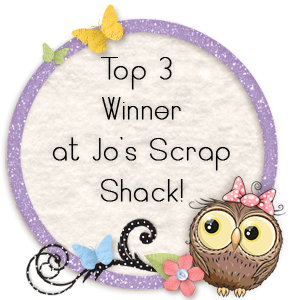 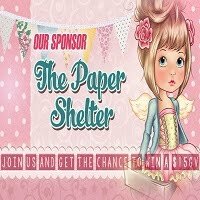 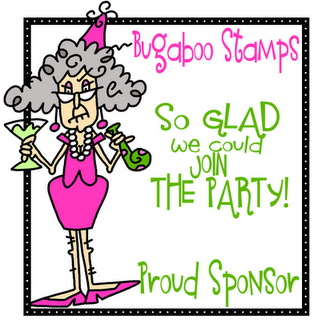 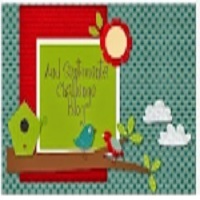 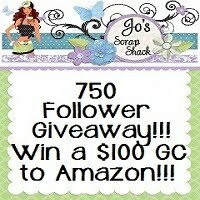 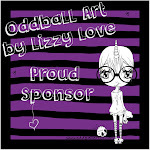 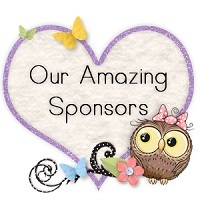 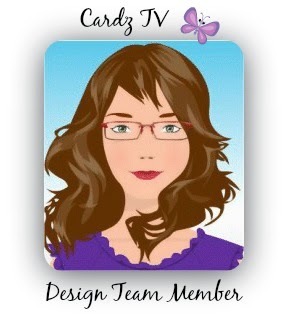 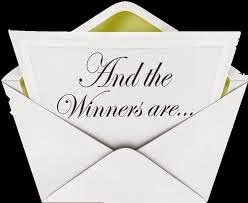 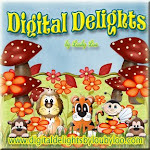 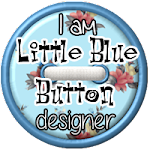 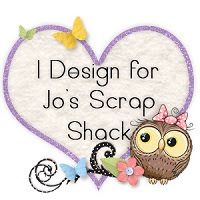 ~Jo's Scrap Shack~: Winner FFC #242 Announced! 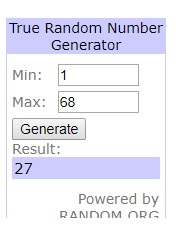 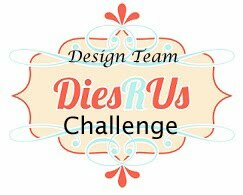 challenge #242! 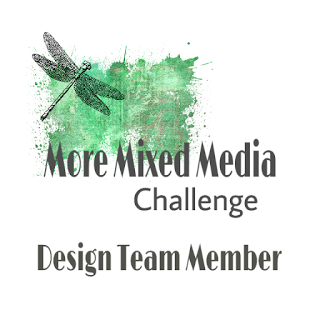 We had 68 awesome entries! 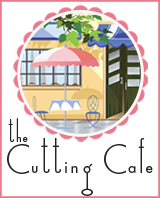 choice from the Cutting Cafe Store!